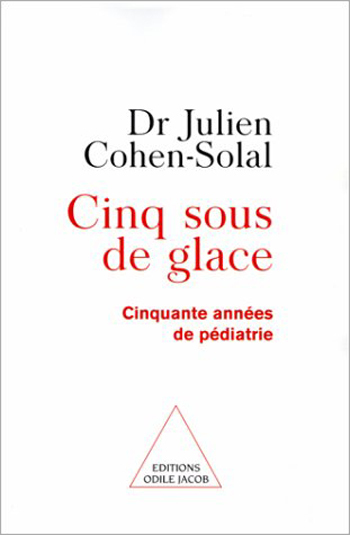 Julien Cohen-Solal has made some of the greatest progress over the past several decades in France in understanding the needs of young children. After many of his books have become classics in the field and served as landmarks to many families, Cohen-Solal tells today of his childhood and adolescence in Algeria during the 30s and 40s, of his discovery of the Parisian post-war medical world, of the influences and discoveries that punctuated his education, and of relationships with parents and children that were important to him. Now is the occassion to celebrate fifty years of pediatrics in France, fifty years of scientific, clinical, and psychological advances. 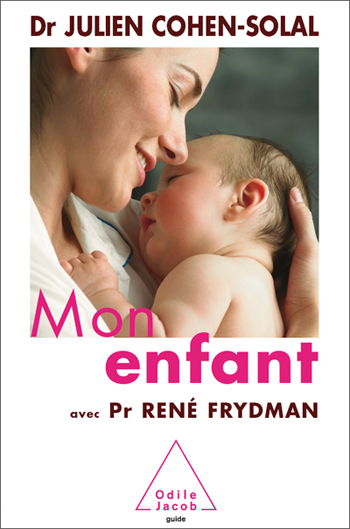 This collection of articles, written by some of the world's greatest specialists in child and infant care, deal with the child's development, inherent potential, and interaction with their environment and family from 0-3 years old; early childhood bonding, the role played by outside stimuli, the workings of the unconscious, the impact of affectivity on intelligence, the appearance of thought, the development of speech, the growth of the consciousness of self, sexuality, and the child's relations with its mother, father, and siblings.. This book will be a useful tool both for parents who wish to understand their child's development and for childcare professionals who wish to keep up with recent research. 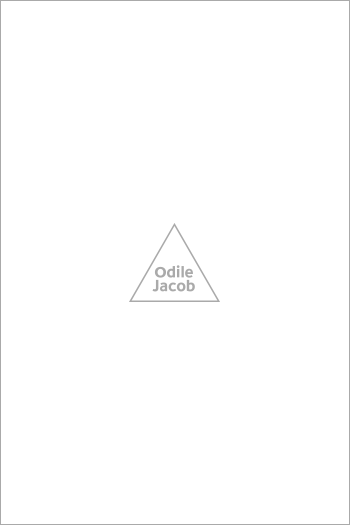 Julien Cohen-Solal is the co-author, with René Frydman, of My Pregnancy, My Child. 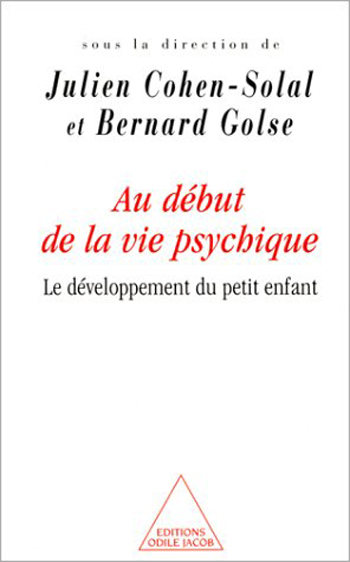 Bernard Golse heads the child-psychiatry service at the Hôpital Saint Vincent de Paul, in Paris, and teaches psychiatry at the University of Paris-V.